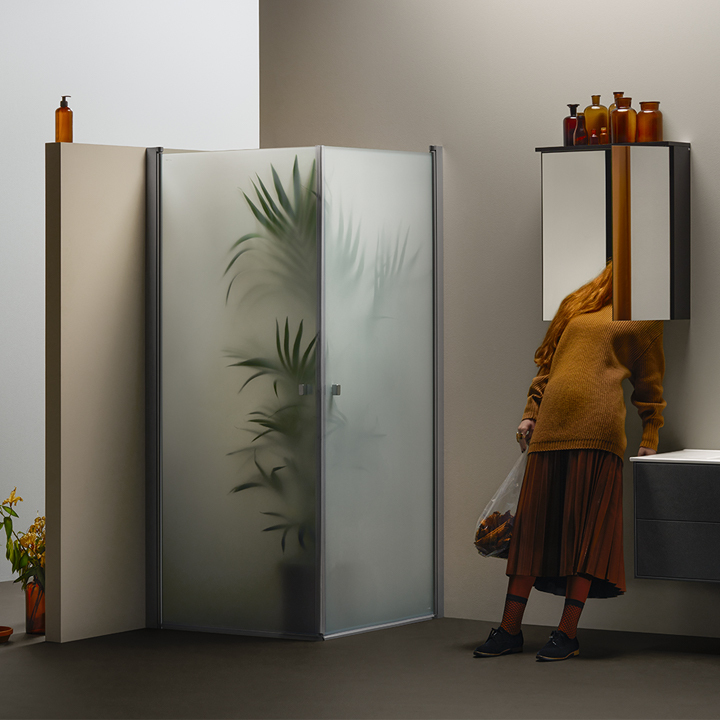 With our Edge and Go furniture ranges, we’ve pushed the boundaries of design and quality finishes in the bathroom industry. Now we are taking the next step with the launch of our new shower series, IglooPro™. Here we are uniting groundbreaking technology and unique design. And you can find the right shower solution for any bathroom. What’s more, not only are they quickly installed and easily adjusted, they also add a unique touch with their Scandinavian design. 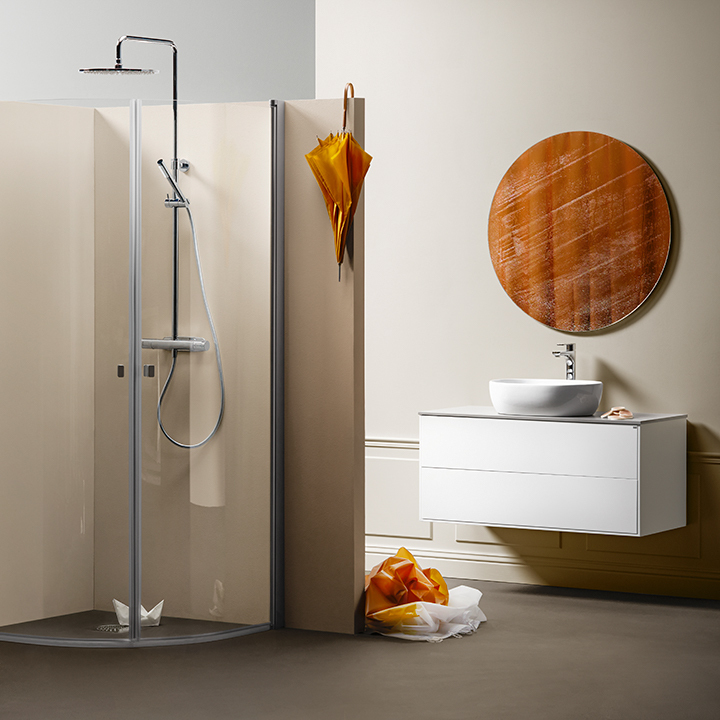 With our broad IglooPro™ range you can find the right shower solution for any bathroom. And not only are they quickly installed, they also add a unique touch with their Swedish design. Be inspired by eight different bathroom styles. We have gathered together all the inspiration from our various bathroom ranges to produce the perfect guide. 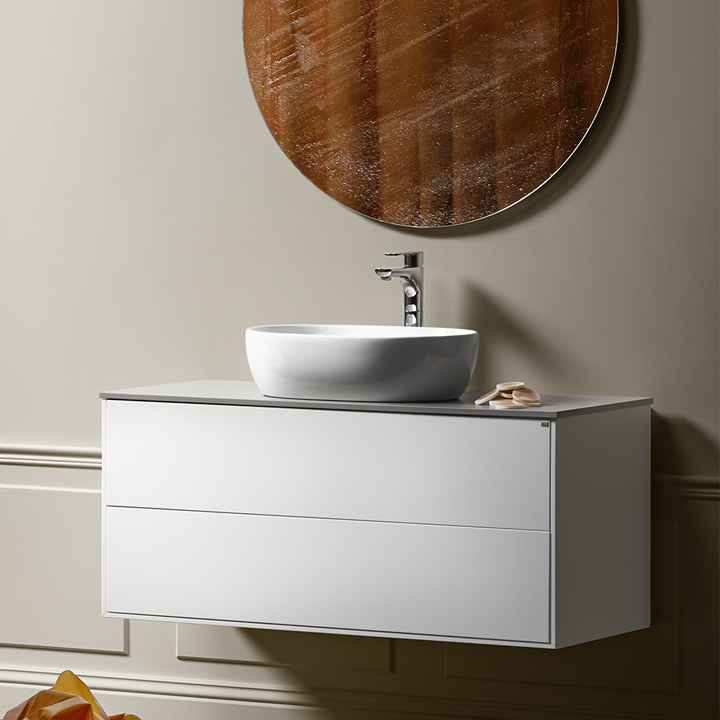 At Hafa you will find a wide range of quality products for the whole bathroom. The aim is for you to always find your perfect bathroom with us – whatever your stage of life.